If you are a regular in the truly ‘Southern’ town of Charleston, South Carolina, then you are no stranger to the ‘ever so’ hip and elegant ambiance of the restaurant to see and be seen at; Tabbuli. If you are just stopping by Charleston for a visit then Tabbuli, at 6 North Market Street, is where you’re going to want to pull-up-a-seat and have the best drinks and Mediterranean American cuisine in town. Tabbuli’s environment has charm, distinction, hospitality, and a handsome Mixologist/General Manager to boot, Jay Witkowski! 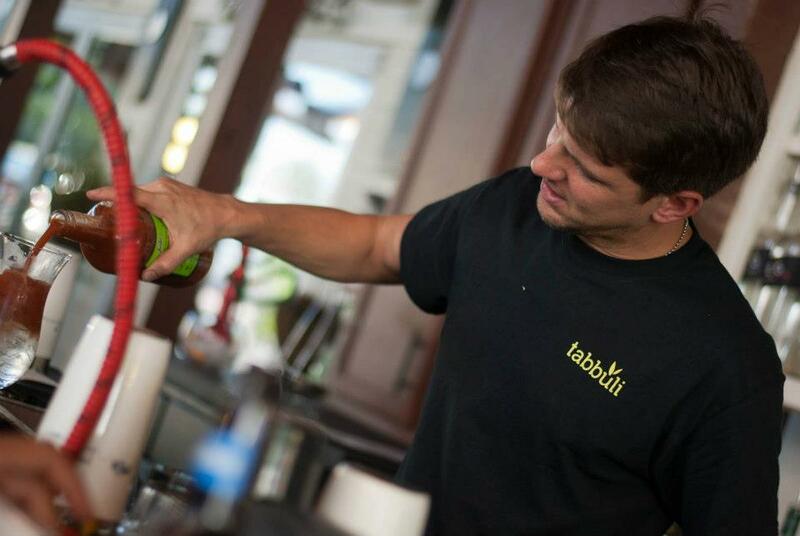 As a seasoned bartender and a favorite on the Board of Mixology for BR Guest, Jay, has personally handcrafted the cocktails at Tabbuli to make sure your drink experience is as unique and exciting as Tabbuli. Fresh ingredients, unparalleled taste, flavorful and delightfully distinct describe what you can expect when it comes to the cocktails Jay creates for Tabbuli’s Specialty Cocktails and Simply Favorites, not to mention the Cuisine!! 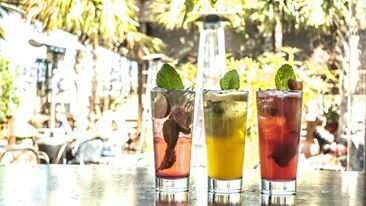 Breeze on into the patio, take a seat, check your Facebook and/or Twitter; order a Jay inspired, handcrafted cocktail at Tabbuli’s today, you’ll be glad you did!